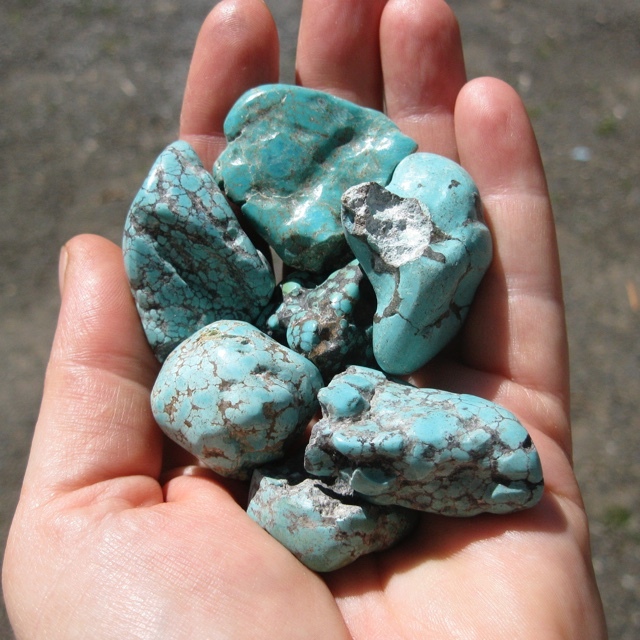 The oldest living mineral, can be used to open, to integrate and to activate the chakras. It provides grounding via the chakras to both the Earth and the ethereal body., and aligns all of the subtle bodies. It is useful for removal of energy blockages. 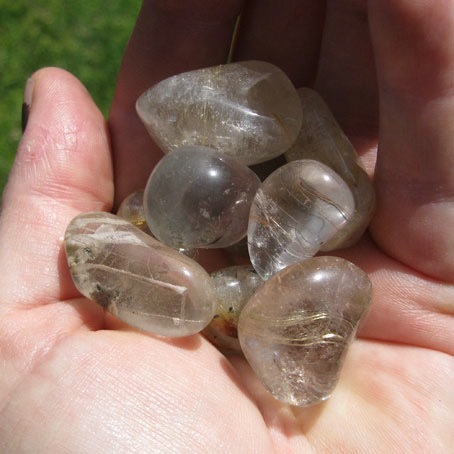 It is an excellent energy source, exhibiting an electro-magnetic energy field, and providing for the transfer of energy from the etheric body to the physical. 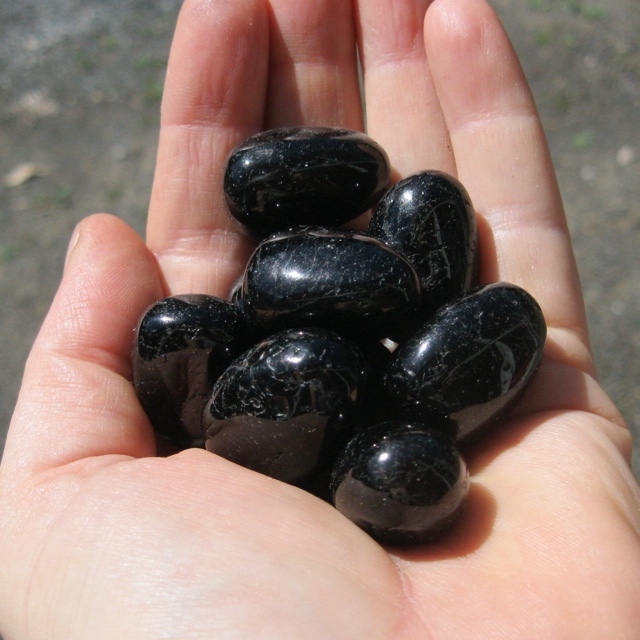 Obsidian is volcanic glass. 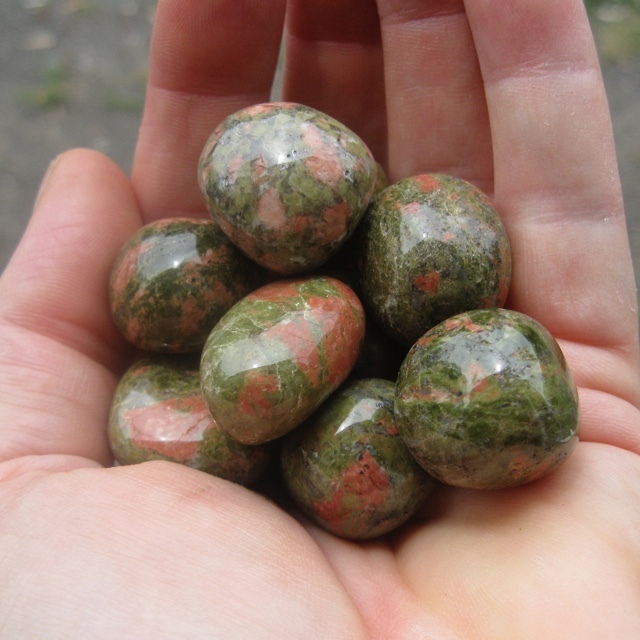 An excellent grounding stone, shields against negativity and disperses unloving thoughts. Focuses ones inner vision, and gives blunt answers on the course of action to take. Allows one to recognise the unnecessary patterns that remain in one's life and to change the thought that makes those patterns. A 'stone of purity' for the mind, body and spirit. 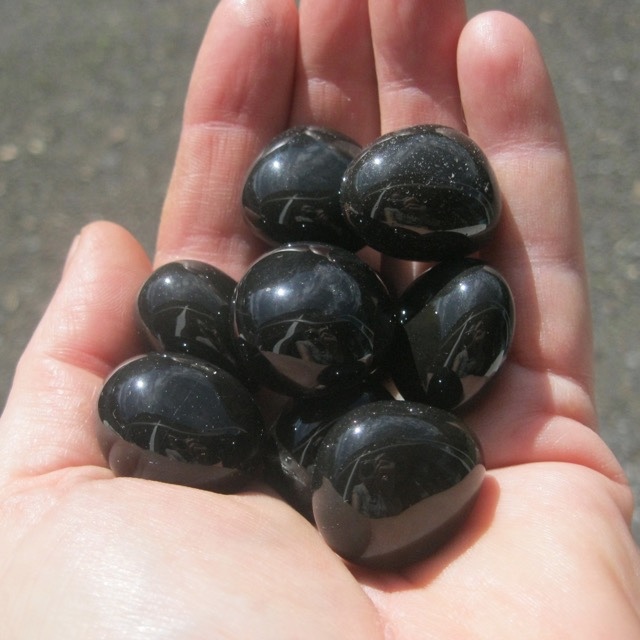 Can be used to banish grief, to enhance self-control, to stimulate the power of wise decision-making, and to encourage happiness and good fortune. It helps one to absorb, from the universe, those energies which are needed. 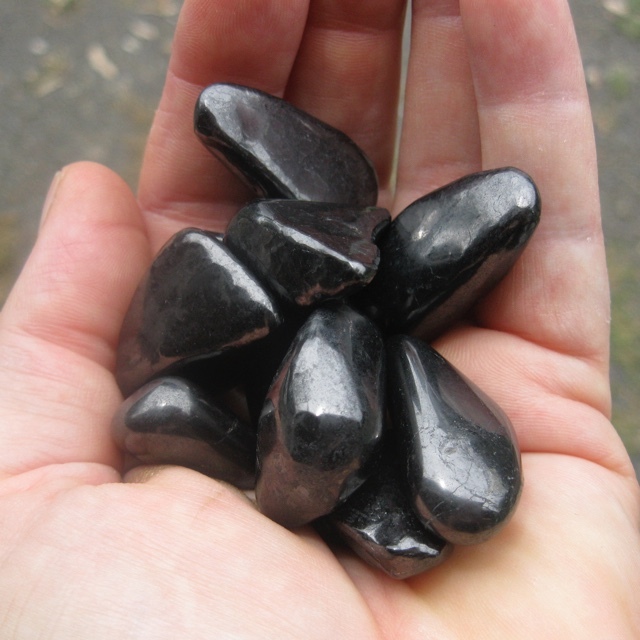 A "stone of transformation", assisting one to advance to ones highest chosen level, to commence ascension to a higher aspect of the self, and to recognise that all actions bring one to ones ultimate purpose. Can facilitate contact with entities via visualisation and meditation. It enhances one's ability for prophesy, bringing the aid of the Divine to inspire. It allows the inner 'knowing' and predictions should not be taken lightly. 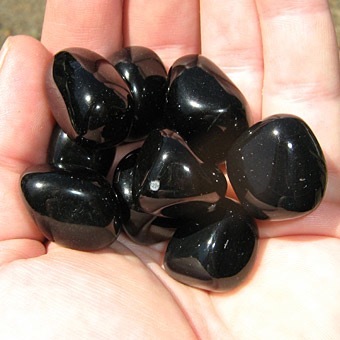 Possesses a defending quality and shields one from negative energy on physical, etheric and emotional levels. Protects one from physical danger and pollutants. It encourages health, intellect and emotional wellbeing. Assists one in seeing behind facades. 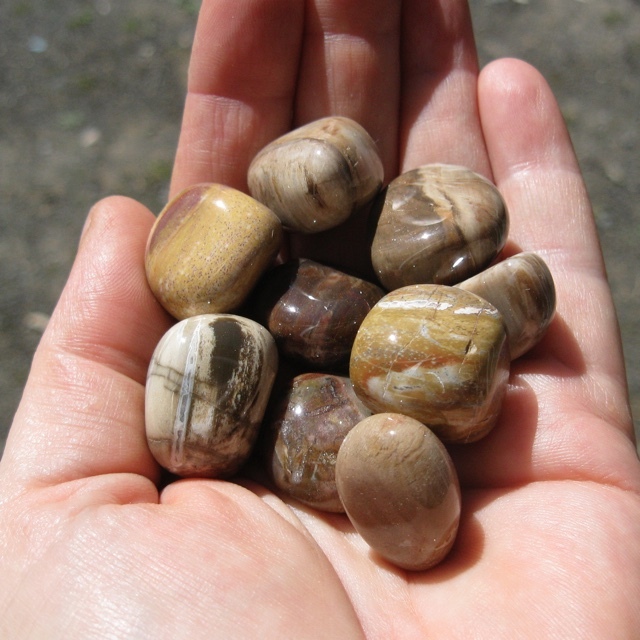 Excellent for giving and receiving energy, amplification, focussing, storage, transfer and transformation of energy. Brings the energy of the stars to the soul. A 'stone of power'. Used for communication with the non-physical worlds. A stone of love and balance for all bodies. 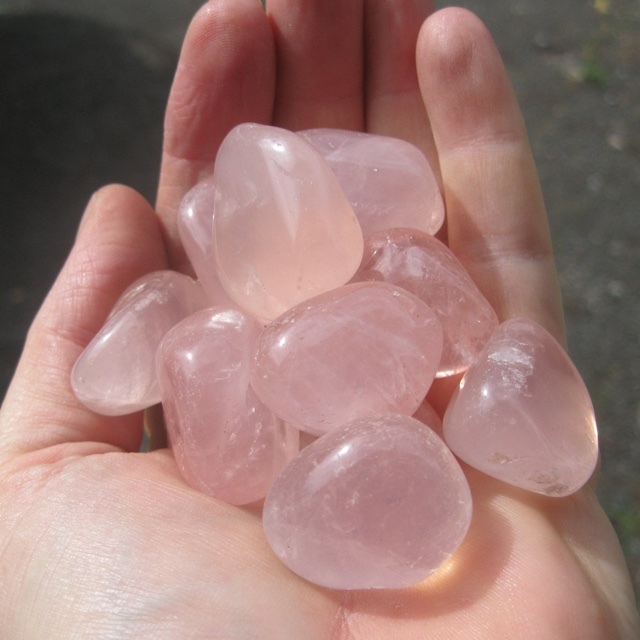 It emits the power of love and heavenly energies and assists in creating new worlds of love and dreams for the user. Can balance the emotions. 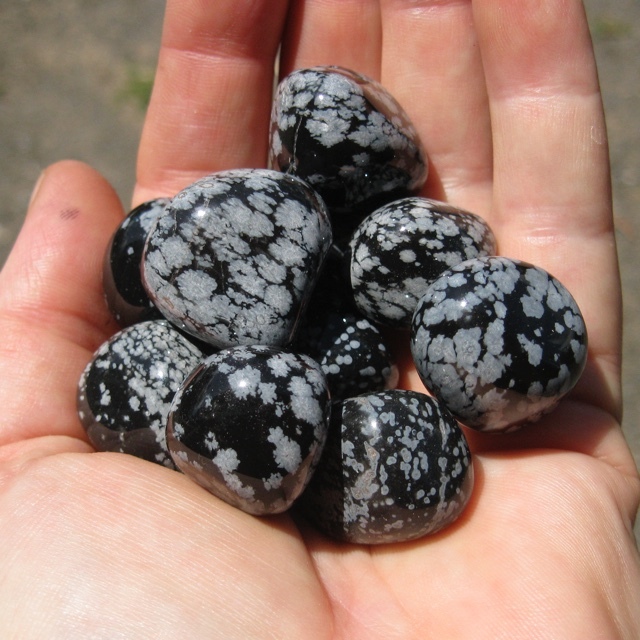 Used for earth and personal healing. 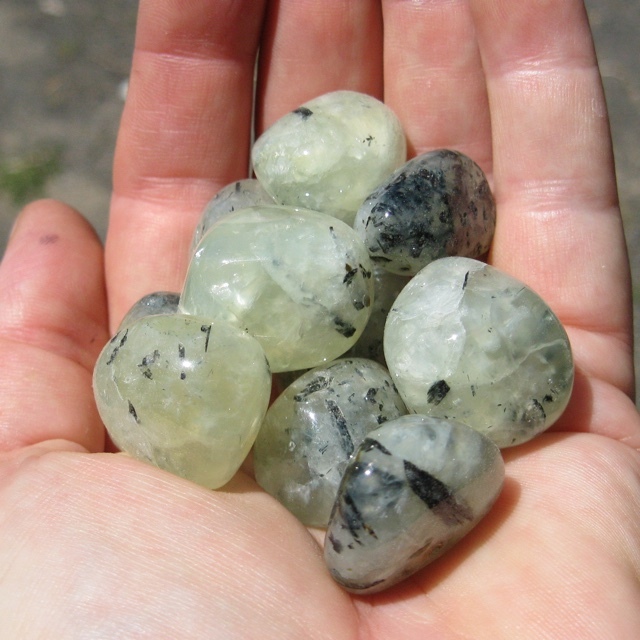 Activates and energises the heart chakra and conveys the resonance of unconditional love to the physical plane. Displels anxiety and promotes coherence, observational abilities and attention to detail. Brings gentle, soft feelings of self-love. Especially helpful for crown and heart chakras. 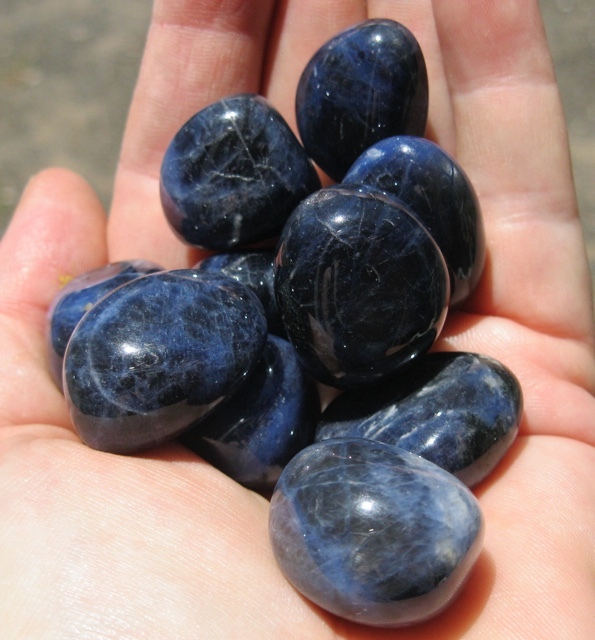 Excellent for healing emotional wounds and treating the emotional body. Its' calming energy helps all chakras bringing love, peace and harmony. 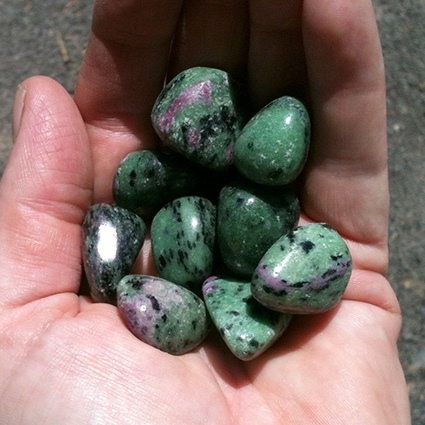 The Zoisite and Ruby combination is quite magical. It can create altered states of awareness. All of the psychic abilities can be stimulated and amplified by using these energies. Used by healers in Asia. 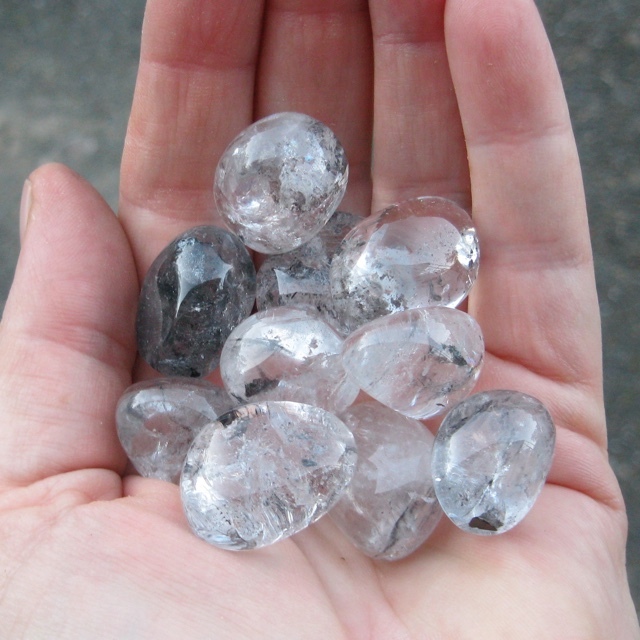 Intensifies the power of the quartz crystal. 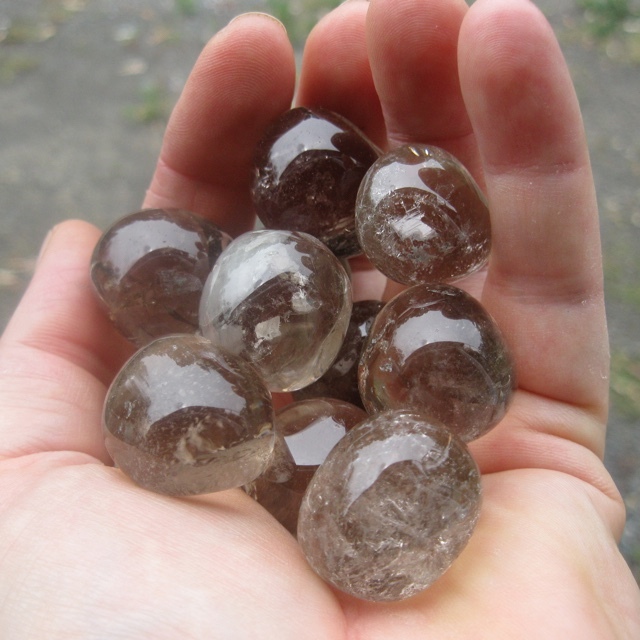 It combines quartz and rutile. It assists one in getting to the root of the problem and provides access to the reason for disease or discomfort so one can remedy the situation. Provides clarity for the mind, expanding one's awareness of the self. Can be used to access past-lives as well as future lives probable at this time. Assists in aquisitions for business and to promote justice in disputes. Considered to be unique for it's healing properties. Said to eliminate and absorb all that imposes a health hazard on people and living beings, and also to shield harmful electromagnetic radiation. 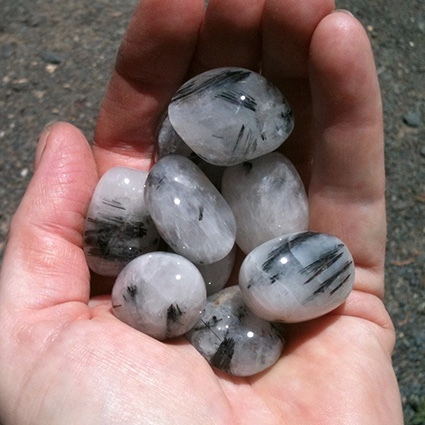 Transforms negative emotions and energy patterns. 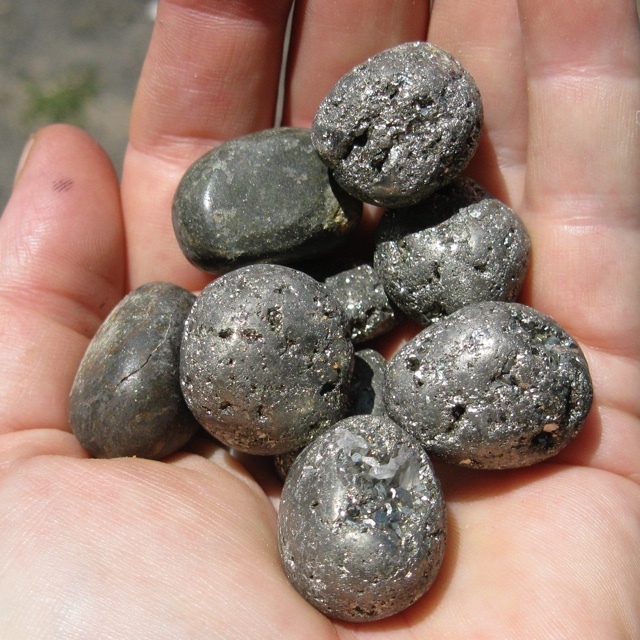 Dissolves anger, resentment and emotional blockages. 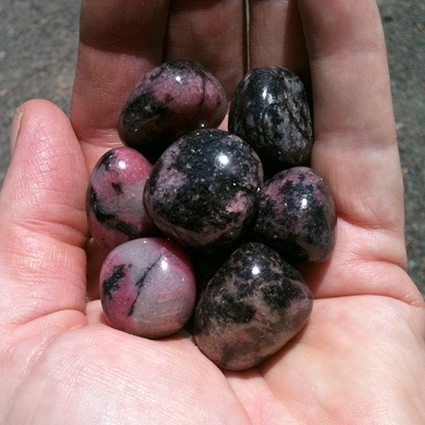 An excellent grounding stone, aids meditation and stimulates higher awareness. Provides protective barrier around wearer. Assists rational mental processes and logical thinking. Excellent for groups, providing fellowship, solidarity and commonality of purpose. Encourages self-esteem, self-trust and trust in others. Allows one to verbalize their true feelings (place on throat). Wearing the Tibetan Crystal has induced total centering of the self and has, when accessed, produced an energy conducive to channeling. 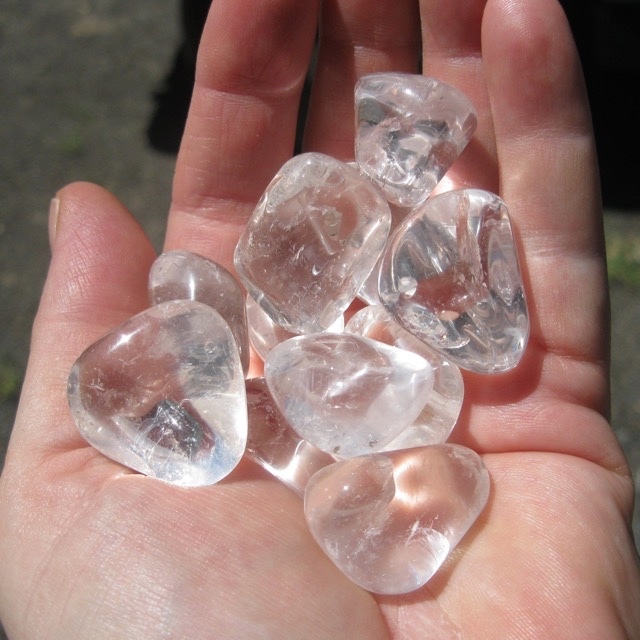 The crystals tends to contain a very powerful ‘OM’ vibration, prompting the inventive powers. The body can attune to this resonance and can radiate the enrgy and verity of the higher self. Kirlian photography has shown that, when cleansed, these crystals emanate the total specttum of colour, and can hence, be applied to all energy medians for stimulation and cleansing and can be used in the healing of all centres. Brings together the vibrations of sand and sunlight - the energies of the sun and the earth, bringing stability with dynamic beauty. It is helpful for those seeking clarity or dealing with 'details'. Used to enhance psychic abilities and attune third eye. 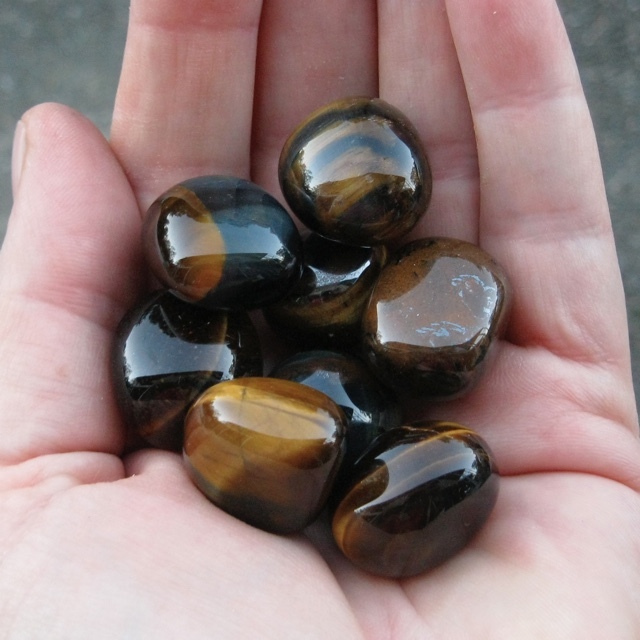 A combination of Tiger Eye, Jasper and Hematite. Used to assist creative endeavours, prompting artistic abilities. Helps one to find havens of refuge when danger is perceived. 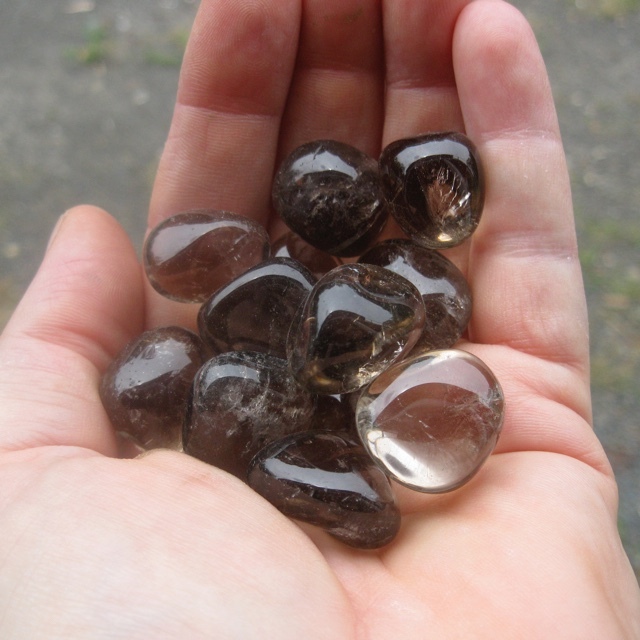 Combines the qualities of quartz and tourmaline. Assists in releasing patterns destructive to one's life. 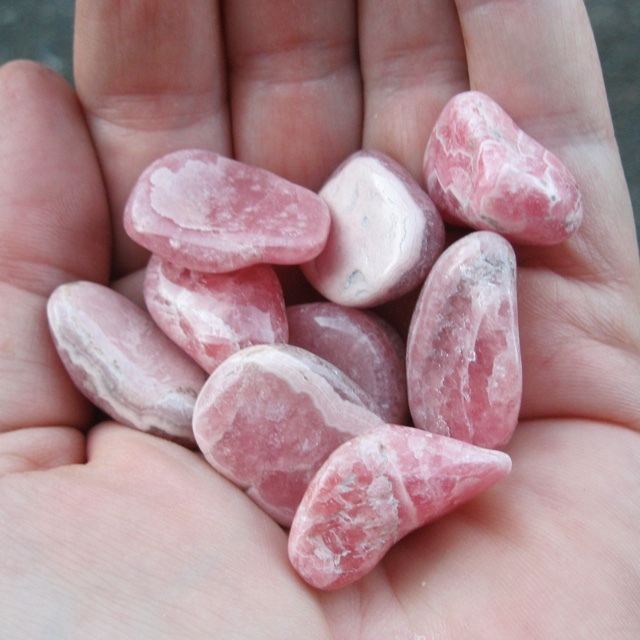 Gives one the strength to solve unhealthy relationships and situations. 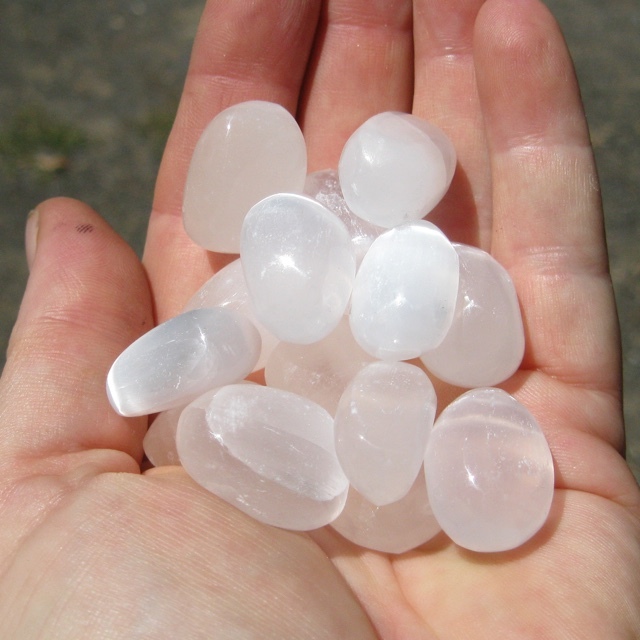 Clears, maintains and stimulates each chakra of the body. Attracts inspiration and diminishes fear. Balances the male/female energies in the body, as well as the mind and chakras. A 'teller' stone providing insight to shamen. Strengthens and aligns all chakras, meridians and subtle bodies. 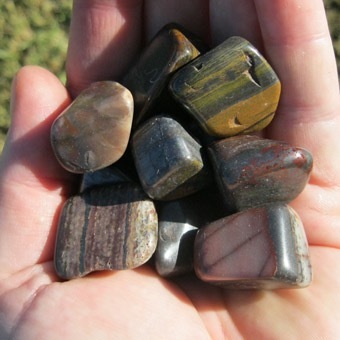 Brings communication to emotional issues, creativity and intuition. Protection during astral travel. 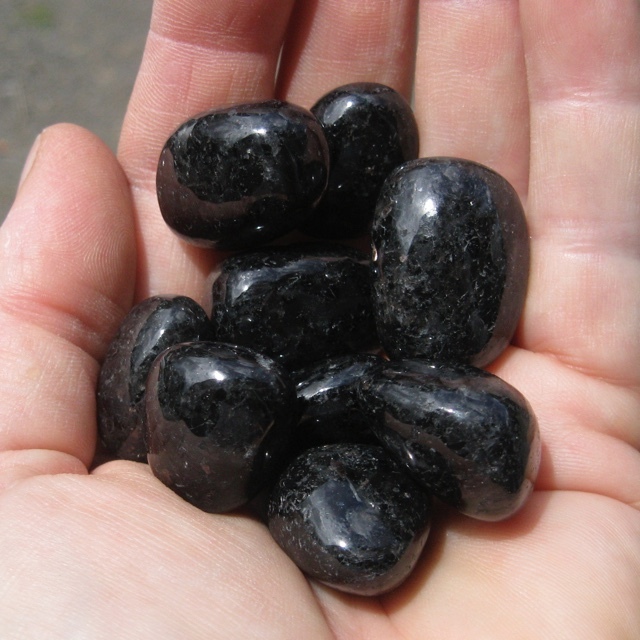 Used for spiritual attunement, healing and cleansing the chakras and physical body. Can be used to enhance visions on the etherial plane. It balances the emotional body and helps release those conditions that have been inhibiting ones' growth. 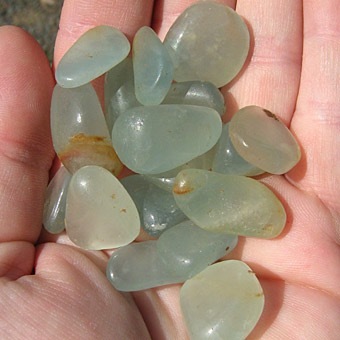 We try to source the best quality tumbled stones we can find. Photos are of the current batch so sizes and prices will vary from time to time.